The gaming machines in a Las Vegas casino in Nevada, USA. Casino, Las Vegas, Nevada, USA, North America. Please make sure to check out our full photo gallery for Las Vegas. 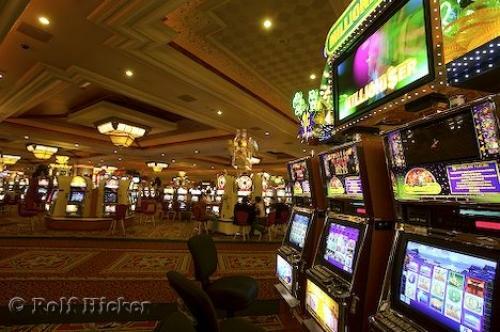 Picture of some slot machines inside a casino in the bustling city of Las Vegas, Nevada, USA.